Developing Will Power is a course introducing you to the cosmic power Agni through the recitation of the first nine mantras of the Ṛg Veda. The systematic repetition of Agni mantras of the Ṛg Veda allow you to understand and develop contact with Agni, also manifested as the psychological power of Will in human beings. The mantras of the Vedas are not useful in mere rituals, but have a deeper meaning which through recitation and meditation, reveal their meaning to us. 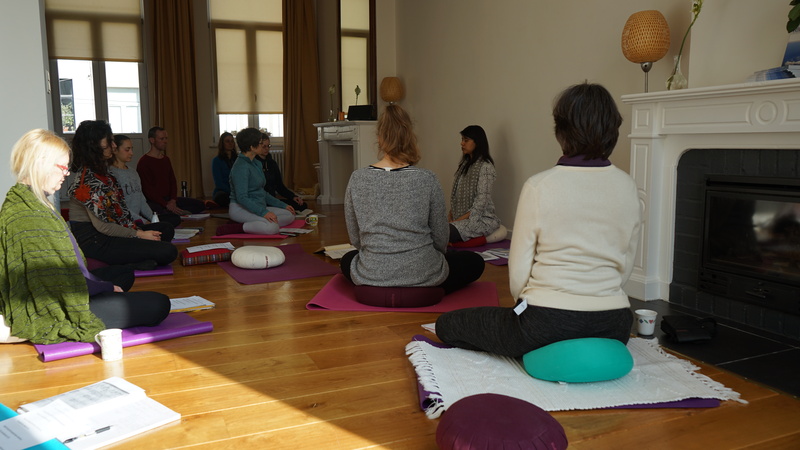 Developing Will Power is a course with several audio tracks, starting with pada pāṭha or word by word repetition of the mantras, followed by repetition of complete mantra which you can do at your own pace. Each mantra is accompanied with a text file that gives you details of the Sanskrit grammar applicable to that mantra which influences the pronunciation. 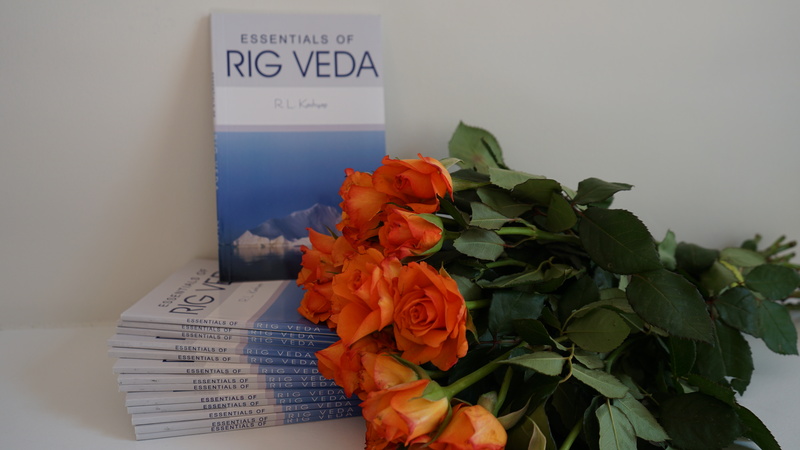 Additional texts and videos list the important terminology you need to understand in the Ṛg Veda texts that bring out the spiritual deeper meaning of the mantras, and not just a direct translation. 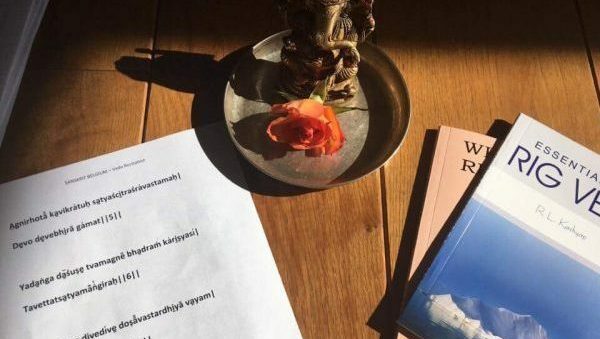 This course will eventually help you develop your personal practice of this first Sūktam which in essence is a practice of Developing your Will Power. 60 days. You can watch the videos and techniques explained for as many number of times you wish during the 60 days. No, this is just a basic introductary course on Ṛg Veda. This is not a professional certification course. We may consider certification courses in the future.